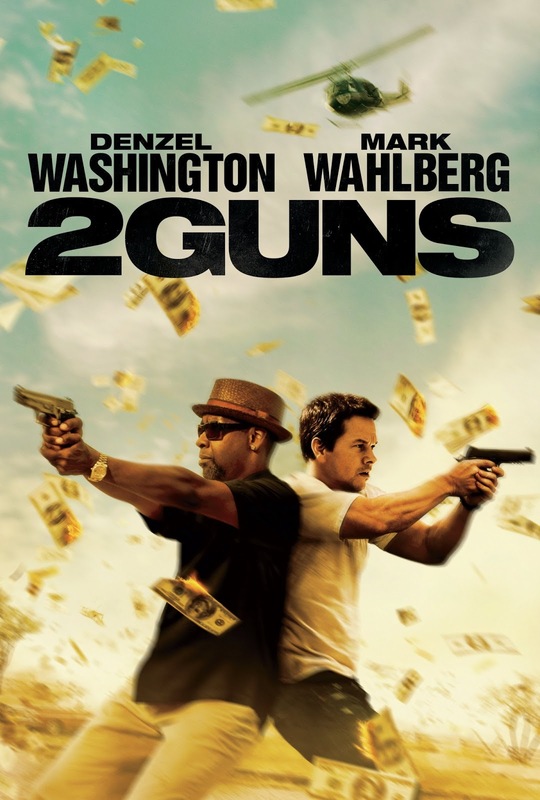 For the past 12 months, DEA agent Bobby Trench (Washington) and U.S. naval intelligence officer Marcus Stigman (Wahlberg) have been reluctantly attached at the hip. 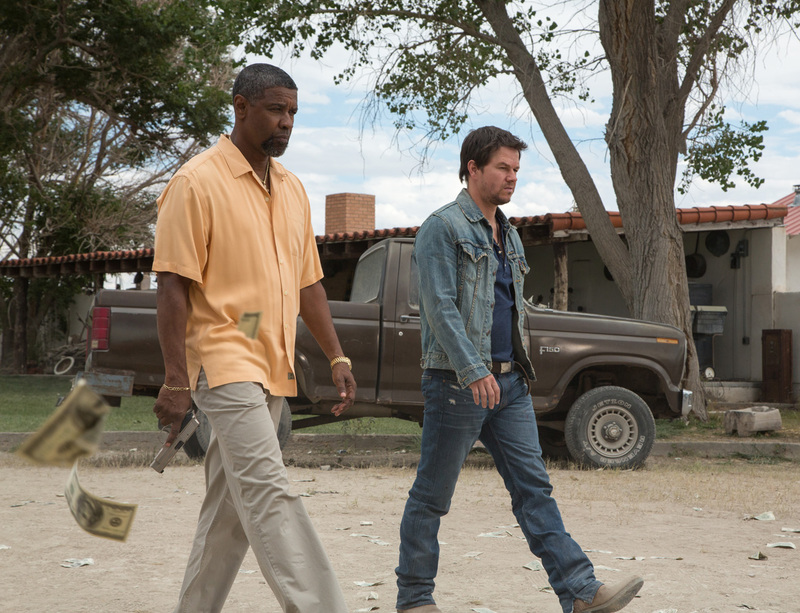 Working undercover as members of a narcotics syndicate, each man distrusts his partner as much as the criminals they have both been tasked to take down. When their attempt to infiltrate a Mexican drug cartel and recover millions goes haywire, Trench and Stigman are suddenly disavowed by their superiors. Now that everyone wants them in jail or in the ground, the only person they can count on is the other. Unfortunately for their pursuers, when good guys spend years pretending to be bad, they pick up a few tricks along the way. 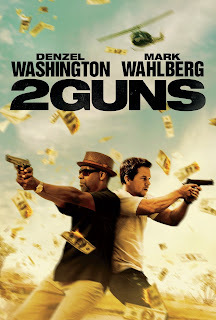 Opening across the Philippines in September 2013, “2 Guns” is distributed by Columbia Pictures, local office of Sony Pictures Releasing International.